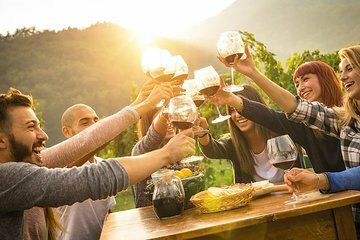 Learn about organic and biodynamic wines during this full-day tour from Florence. Visit two organic wineries in Chianti for a tasting and hear stories about local growing techniques. Taste traditional food over lunch and explore Tuscan villages such as San Gimignano. Hotel pick-up and drop-off are included.